Can ‘just’ listening to your passengers get you more tips? 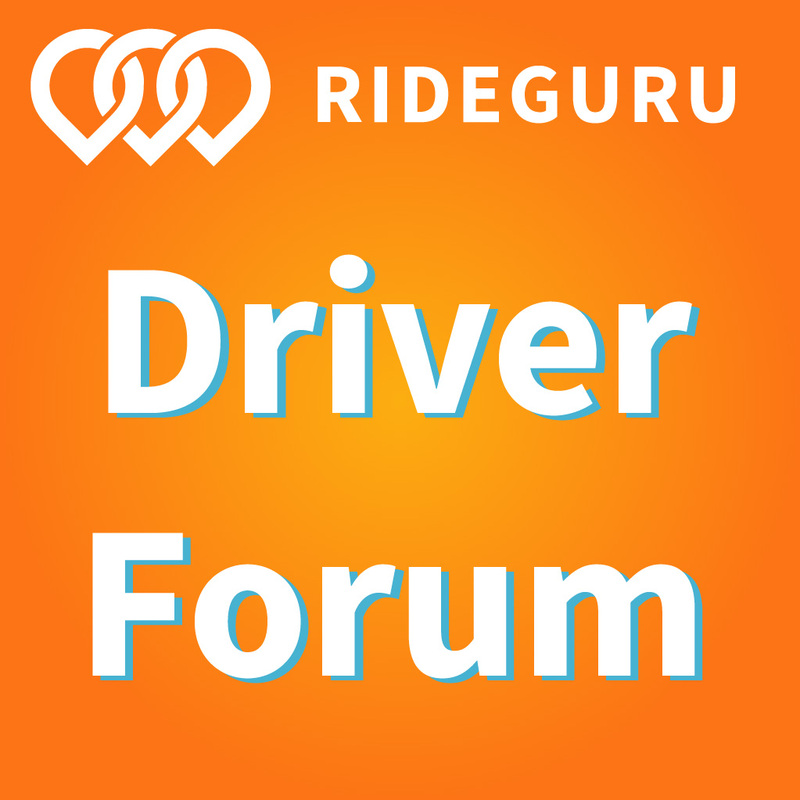 It sure can, and today senior RSG contributor Jay Cradeur shows us exactly how we can become better listeners and get more tips as drivers. Check it out. $177 in tips last week. 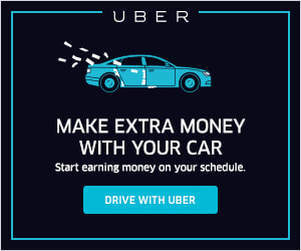 Do you realize that if I did this every week for 50 weeks of the year, I would earn an additional $8,850 on top of my normal rideshare driving revenue? What can you do with an extra $8,850? Well, one thing you could do is go to Bogota, Colombia. The airfare from San Francisco right now is $500 for a round-trip ticket. You can then spend $200 for four nights at this Airbnb! Let’s say I spend another $500 on food, Ubers, drinks, tours, and Colombian coffee. That is $1,200 for an experience of a lifetime (I know – I did it!). With your tip money alone, you could do that seven times per year. My point is, putting a little bit of effort to improve your people skills so you can get more in tips is worth your best effort. It sure is for me. 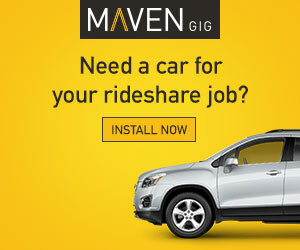 It is the easiest way to earn extra money while driving without having to use up any more of your valuable time. This is the key to not only more tips, but also a more satisfying life. The secret that few people understand is that listening is a lost art. Hardly anybody does it anymore. Everyone is talking, and then waiting to talk again. Rare and special is the person who can ask a question, and really listen to the response. Do you know what I am talking about? Haven’t you had many conversations in which you are talking, and you can see the person who should be listening to you is instead thinking about what he or she is going to say next. It is not very satisfying. It is, in fact, frustrating. As human beings, we appreciate the human connection. Talking and listening is one way in which we can connect very intimately. But when you only talk, the rewards are minimal. 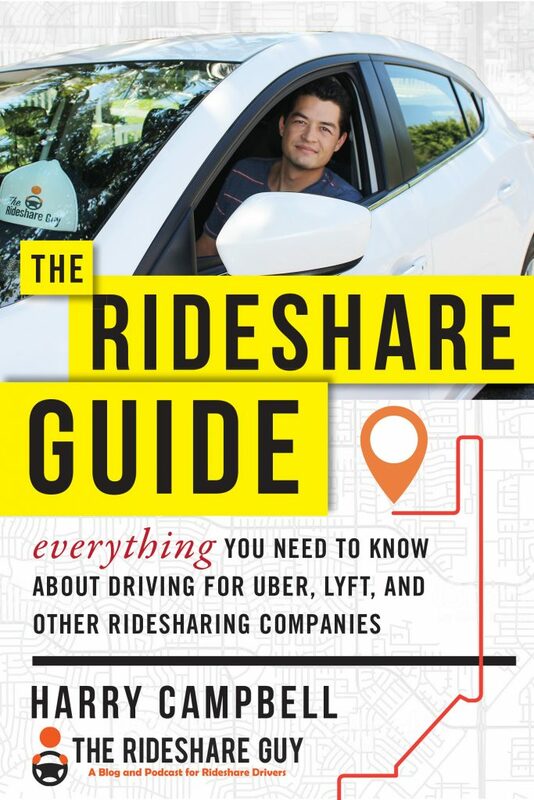 When you listen, not only might you learn something, but as a rideshare driver, you may also get bigger tips. Wow, I’m jealous. You are going to have the best time! That was about it. I helped with the luggage. I wished them a great trip, said ‘thank you for riding with me’, and I was on my way. The formula is fairly simple. Ask a question and wait for the answer. Respond positively to the answer, and then ask another question. When I was 22 years old, back in the 1980s, I attended a three-day workshop on the topic of communications in Chicago, Illinois. We had to do an exercise to experience what it was like to hear and be heard. We paired up. I was to say something to my partner. All she was to do was to repeat what I said to herself while looking at me and nodding. Next, she was to only nod without listening to me and repeating what I said. The experience for me as the speaker was dramatic. In one case, I felt like I communicated. In the other, I might as well have been talking to a wall. If you have trouble listening, start off by repeating what you heard, to yourself, and you will start to see a much different response from your passengers, or partner (or whoever it is you are talking with). If you would like to use my morning playlist on Spotify, just do a search of my name and then select the public playlist called Beginnings. Try it and see if you get some good feedback. You might also discover you are a more relaxed driver with jazz playing in your car. If you set the environment properly, ask a few questions and then listen, you will soon discover your passengers will reward you for your efforts. Think of yourself as a music conductor. It just takes one kink in the system to kill a good tip. If the violinist is off one night, the entire symphony is ruined. You are the conductor of your passengers’ experience in your car. Most everything listed above becomes fairly automatic with experience. However, the one thing we can all continue to become better and better at is the art of listening, of connecting with another human being. When you listen to your passengers, you become valuable to your passengers. You stand out from the crowd. You are special. You are unique. Best of all, this skill set will benefit you in virtually all aspects of your life. Listening to your spouse, your business partner, your children, your neighbor, all of these experiences are an opportunity for a deeper connection. Every interaction is an opportunity for connection, one of the truly wonderful experiences we can share with another. And aren’t we lucky, we rideshare drivers? We get to practice it and use it all day long as part of our job. Your scorecard as to how you are doing is your tip total at the end of the day. Go out and crush it this week!